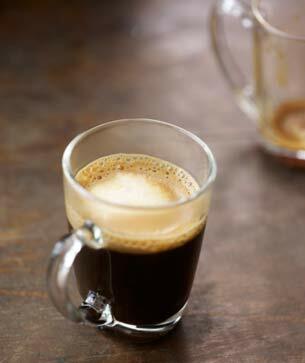 Our rich espresso marked with dollop of steamed milk and foam. A European-style classic. In 1901, Luigi Bezzera of Milan filed a patent for a steam-driven machine that used high pressure to quickly brew coffee, introducing espresso-making technology to the world.